First female president? Kate is getting in a little Oval Office practice at The Magic House in St Louis. Home » Blog » Family » First female president? 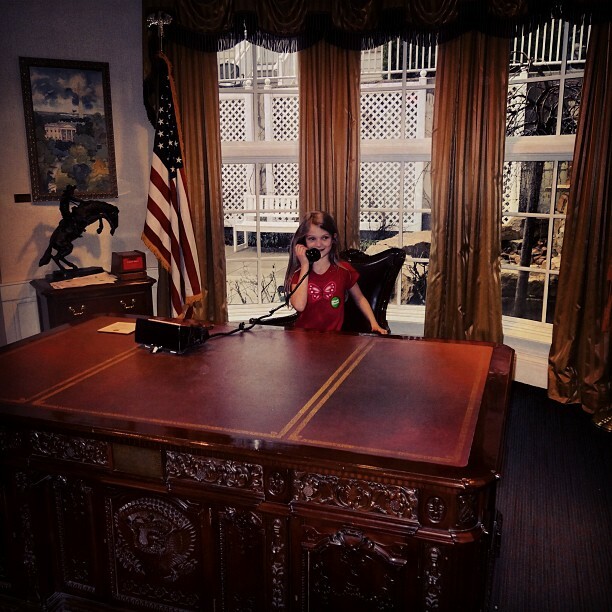 Kate is getting in a little Oval Office practice at The Magic House in St Louis.